Here’s Our LG V30 Video Review! 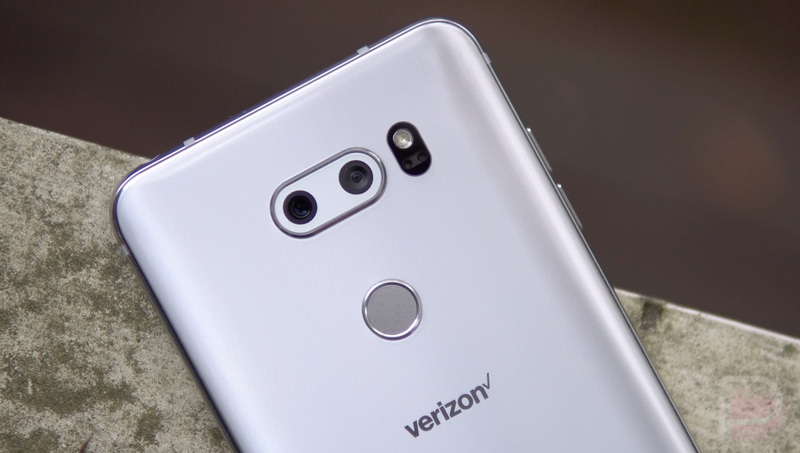 For those who didn’t have a chance to read through our entire LG V30 review or who would rather have the visual version, our LG V30 video review is now up! In this 9-minute clip, I share thoughts on the phone’s 6-inch POLED display and whether or not it suffers from the same supposed issues as the Pixel 2 XL, as well as the incredible job LG has done with the V30’s design, and how much I’ll miss this dual-camera setup. LG’s UX 6.0+ gets some time too, as does battery life, the Quad DAC, and whether or not you should consider the V30 along with the latest from Samsung and Google. LG V30 owners, how’s the phone been treating you?